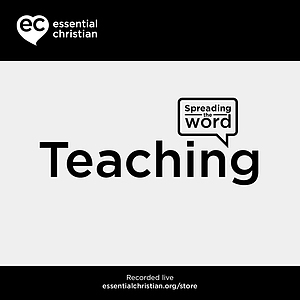 Safeguarding Children In The Church - Part 1 is a David Pearson & Pauline Pearson talk recorded at Spring Harvest - 2002 on The Church available as CD format. Be the first to review Safeguarding Children In The Church - Part 1 a talk by David Pearson & Pauline Pearson! Got a question? No problem! 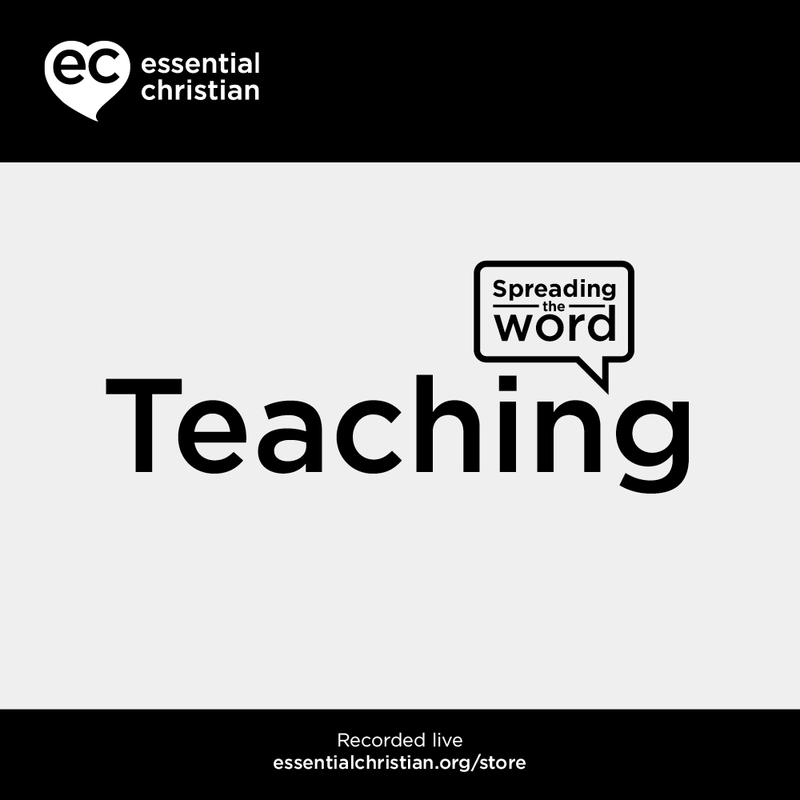 Just click here to ask us about Safeguarding Children In The Church - Part 1 a talk by David Pearson & Pauline Pearson.